Moms like you know that it's nothing but natural to put your little ones first. It's a fact of life you'll find in the animal kingdom as well as your own home. 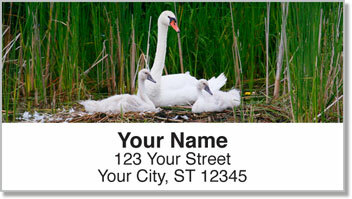 This set of return address labels is a 'thank you' to the mothers who've tried their best to protect us and raise us right! 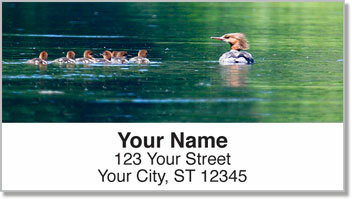 Original outdoor photography displays a mother deer, and watchful waterfowl with ducklings and goslings nearby. 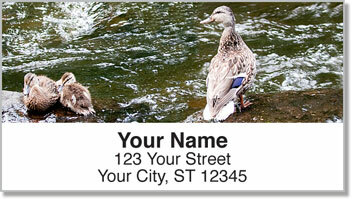 Mothers of Nature Address Labels are perfect for mamas like you! We know life can get crazy. But this convenient product will save you tons of time when preparing outgoing mail. Just peel and stick your return address on every envelope! 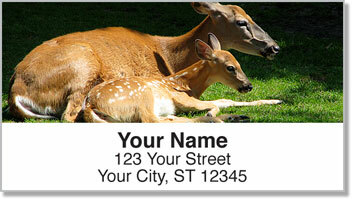 Order your own Mothers of Nature Address Labels now!